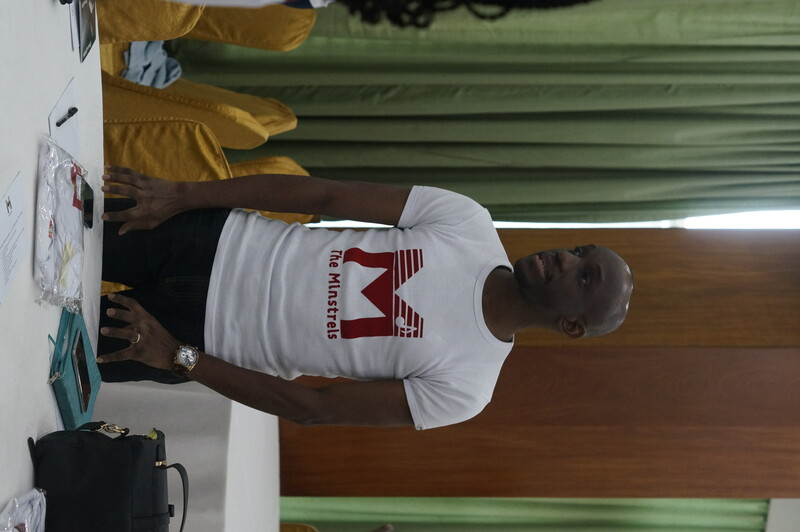 The Minstrel Music App official press launch event was held this morning 29th, March 2017 at the Oriental Hotel in Lagos, Nigeria. 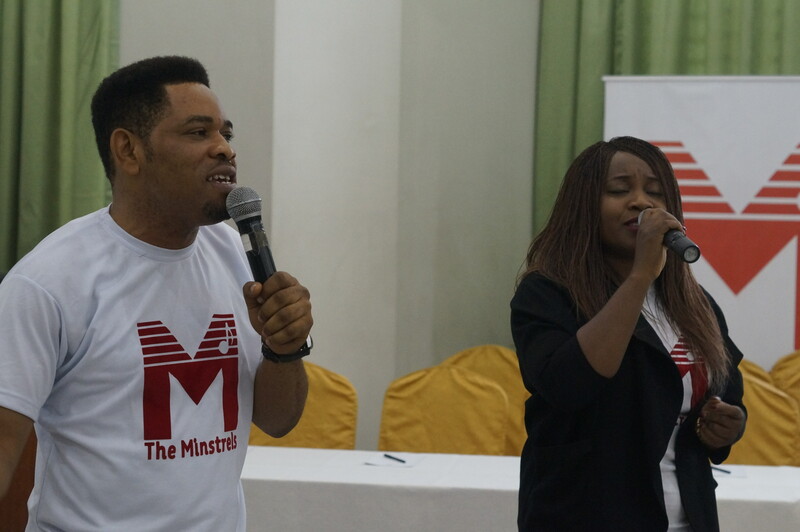 The Minstrel platform is a global gospel music platform that wants to give more power and control to the gospel #Minstrels. 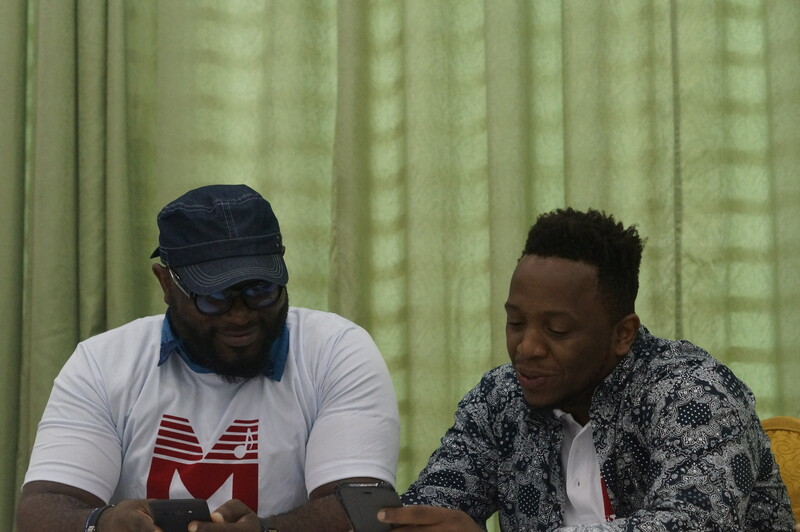 The Application will be the fastest way to find Gospel music in Nigeria. 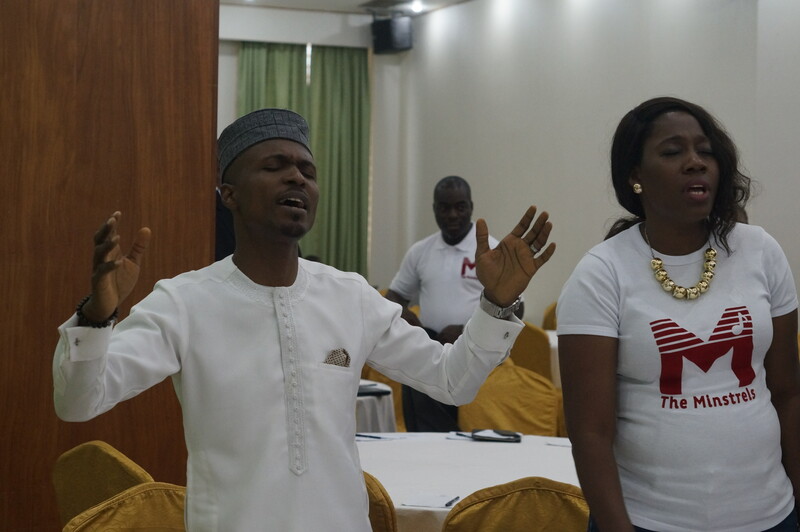 The event started with an opening prayer and praise and worship from Glowreeyah and Goodwill. 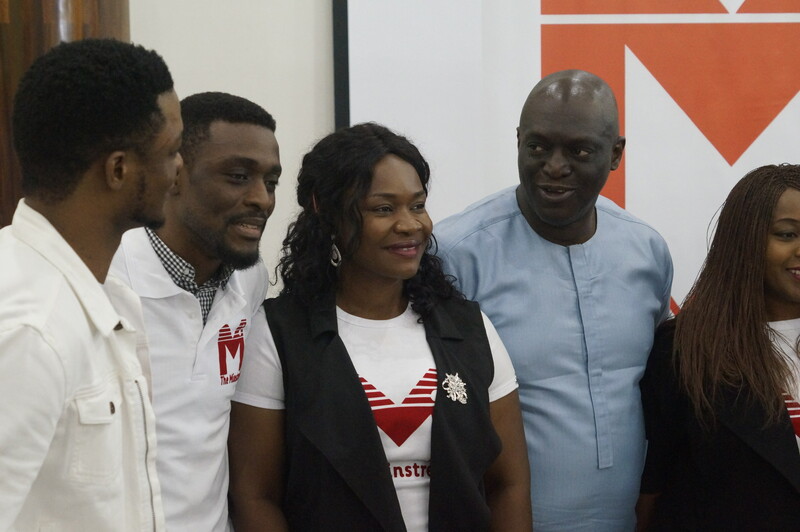 The Introduction of the Minstrels App was done by the CEO of eTranzact Plc Mr Valentine Obi who went in depth about what the application is all about. 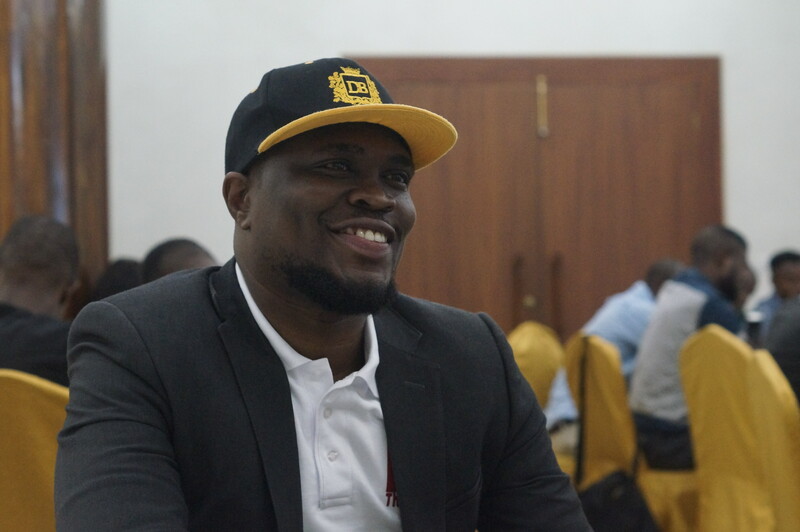 The app uses technology innovation to cause a proliferation of gospel music in Nigeria, Africa and the World by giving more power and control of their work to the gospel minstrels. 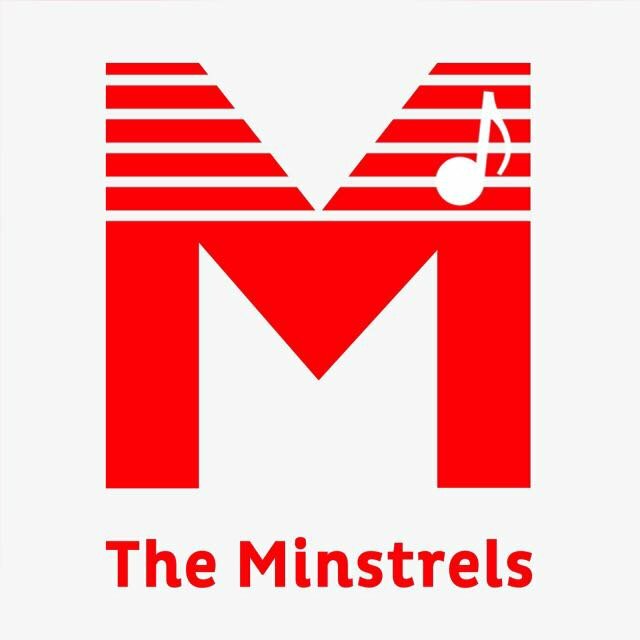 The Minstrels music app is currently free to download. 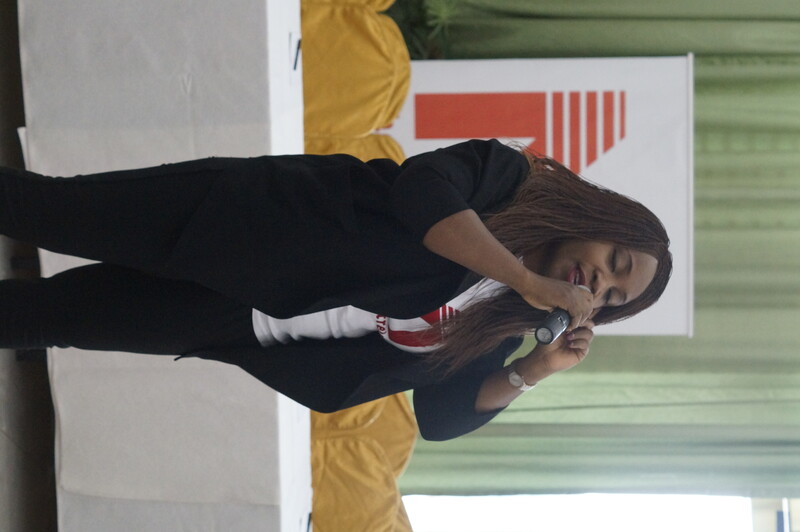 In attendance were Nathaniel Bassey, Pat Uwaje-king, Joepraise, Glowreeyah, Eben, Obiora Obiwon, Aity Dennis, Olumide Iyun, Nosa Omoregie, Mairo Ese, Enitan Adaba, Sammie Okposo, Frank Edwards, Victoria, Wilson Joel and Many others. 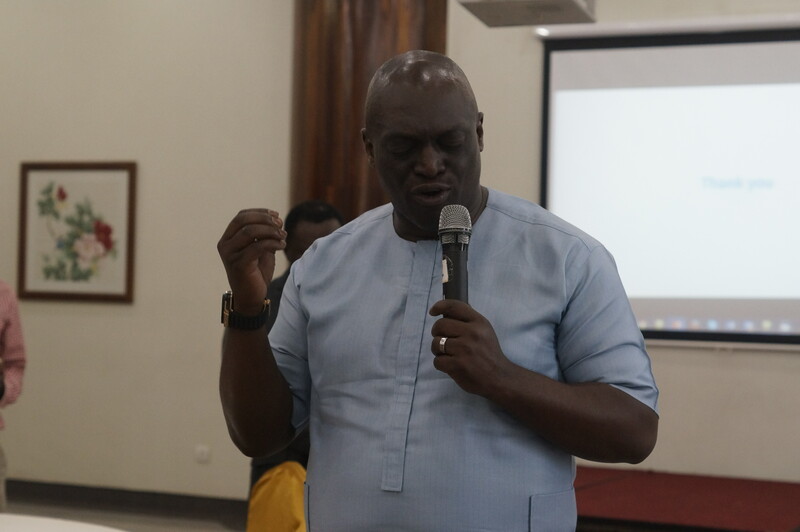 The closing prayer was taken by Sammie Okposo. 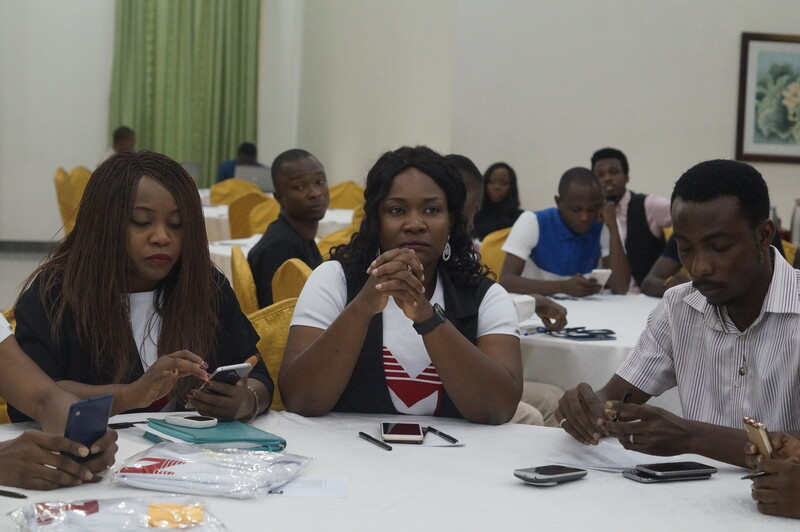 Further more, major media house representatives were there to crown the day, asked some pressing questions which were answered by the CEO, Mr Valentine. 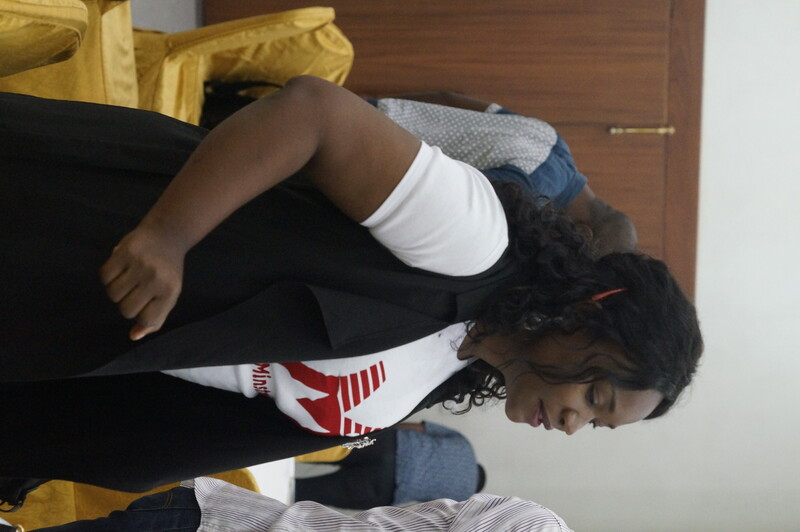 Next articleMainstream Rapper ‘Nicki Minaj’ Prays for ‘Tasha Cobbs’ Marriage, Ministry in ‘Jesus Mighty Name’.